Showing recent results 1141 - 1155 of 4364 products found. 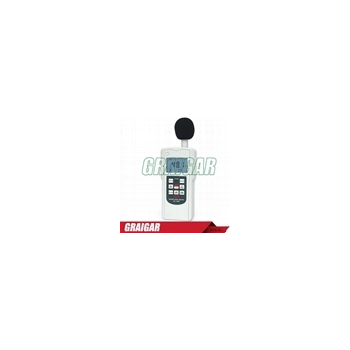 A sound level meter is an instrument that can measure sound level, commonly used in noise pollution studies for the quantification of different kinds of noise, especially for industrial, environmental and aircraft noise. Digital Sound Level Meter is a multi-function instrument. It measures both the A and C weightings. 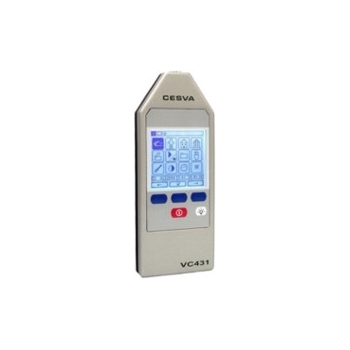 It is excellent for checking noise levels to remain in standards of compliance and has many other applications. 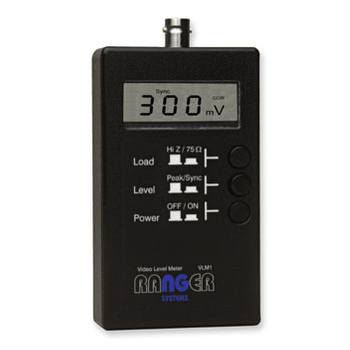 A sound level meter is used for acoustic (sound that travels through air) measurements. It is commonly a hand-held instrument with a microphone. The diaphrahm of the microphone responds to changes in air pressure caused by sound waves. The RC-058 Window Tint Meter is mainly used to test the transmittance of automobile glass and transparent or semi-transparent objects. 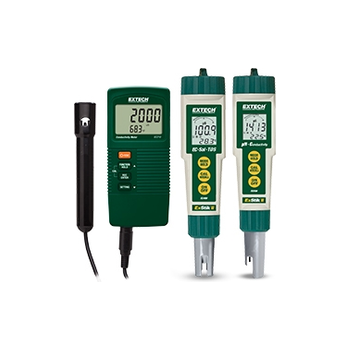 It is small in size and portable, so it is especially adaptable to field measuring. 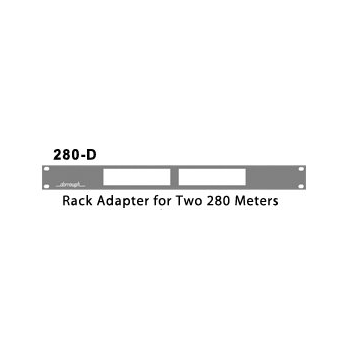 The 280-D, 380-D are two Channel Digital Loudness Meters are AES/EBU linear style, units designed for insertion directly into the digital data-stream.The 280-D is designed for horizontal mounting, while the 380-D for vertical mounting. 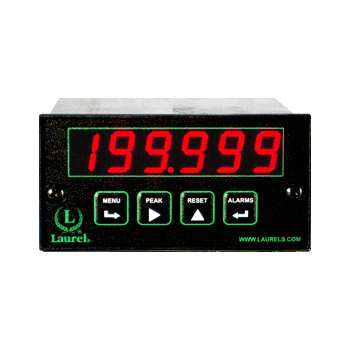 Optical power and wavelength meters are capable of measuring the optical power and wavelength of semiconductor lasers including short wavelength lasers, high power pumps, and fiber lasers. 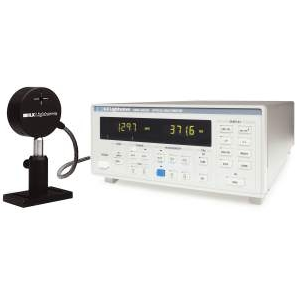 Measurement capabilities range from 350 to 1650 nm. The ATRM-20 and ATRM-40 are Amperis’ third generation transformer winding resistance meters. 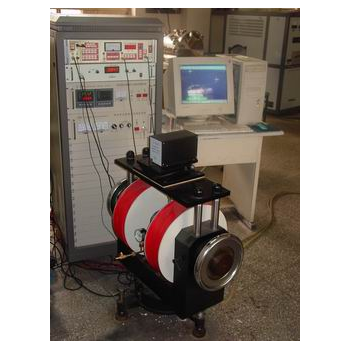 The ATRM line is designed specifically to measure DC resistance values of transformer windings, rotating machine windings, or any dc resistance of an inductive device. 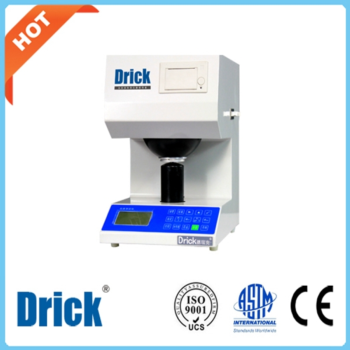 DRK103B - Shandong Drick Instruments Co., Ltd.
Brightness Clor Meter is widely applied in papermaking, fabric, printing, plastic, ceramic and porcelain enamel, construction material, grain, salt making and other testing department that need to test whiteness yellowness, color and chromatism. 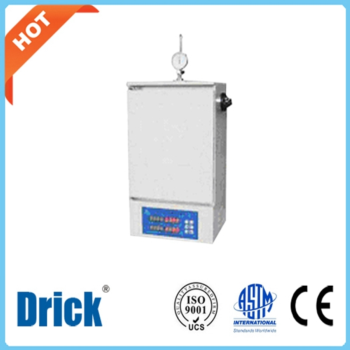 DRK209 - Shandong Drick Instruments Co., Ltd.
DRK209 is applicable to test plasticity property when the specimen bears 49N pressure. 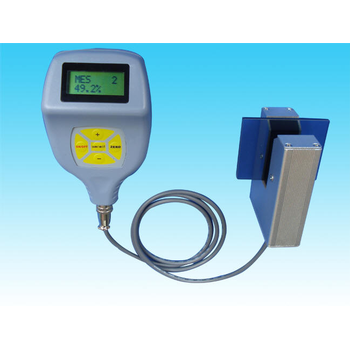 The meter is used to test plastic value and restoration value of raw rubber, plastic rubber and rubber. 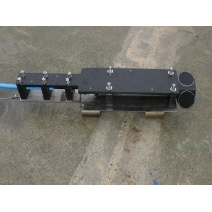 Vibrating Sample Meter (VSM) is efficient for the measuring of powder magnetic material, specially for half-hard magnetic material, like magnetic recording sample. 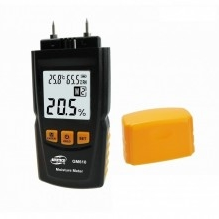 It can show the Curie temperature, magnetization and coercivity with the error less than 2%.